The October issue of Hotelier & Hospitality Design is here! 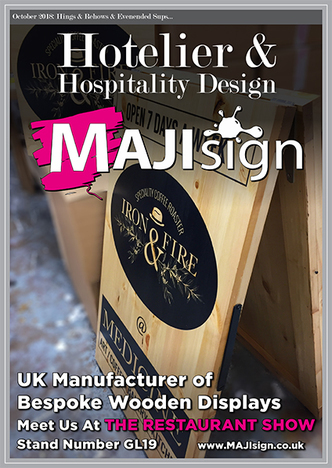 This month's key features are Hotel Openings & Refurbishments, Restaurant show, Restaurant and Bar tech live, Restaurant and bar design show, Hotel and spa tech live, and Restaurant, takeaway innovation expo Furniture and recommended suppliers as well as our regular features for the hospitality sector. 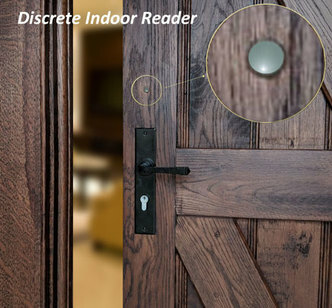 When the owners of The Ashes Wedding Venue in Endon, Staffordshire were looking for an efficient and easy to use locking system, which wouldn’t compromise the traditional décor of their barn wedding venue, they turned to Securefast to provide the perfect user friendly, discrete yet effective locking solution. 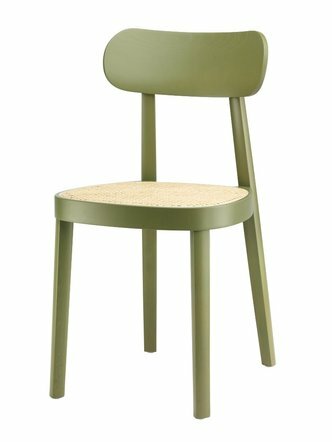 The new 118 Chair by rising star Sebastian Herkner for Thonet continues a great tradition for this famous brand, beautiful and original bentwood furniture that is ideal for making the right impression in hospitality environments. Following in the ubiquitous footsteps of the iconic 214 or ‘Vienna Coffee House Chair’ this new design references all the quality, comfort and style of the Thonet chair that transformed the furniture industry, while bringing its own distinctive contemporary identity. 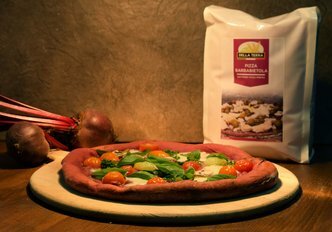 Eurostar Commodities, one of the UK¹s leading suppliers of the finest commodities and innovative ingredients is launching its own brand of vegetable flour pizza mixes, Della Terra. To celebrate the launch Eurostar Commodities is offering 20% off all orders during September 2018. A gem in the Southside of Glasgow! Our story starts in 1992 when for a pound I purchased the ruin of this building, after 2 years of restoration we opened on the 22nd of October 1994 and since that day the Rest has been an enormous success story, our consistency quality and unique setting together with a great team has given such a reputation that this year we have recorded our very best year so far, this has to be one of the few places in Glasgow run still by the same owner the same head chef and the same manager for the past 24 years, I am not stating that we are the best and should win our category, what I am saying is that we offer a unique experience offering freshly cooked dishes with a guarantee of quality and provenance cooked to perfection served in a unique historical building surrounded by windows all around that gives such an atmosphere to the dining area. 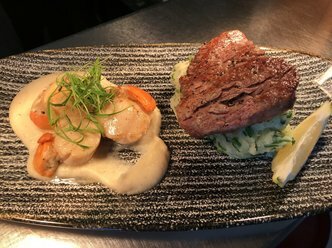 From the humble chip shop to the local takeaway; the roadside pub to the gourmet restaurant. Commercial kitchens, in their myriad shapes and sizes, have since the dawn of time relieved an unrelenting hunger across the nation. But their beauty, with sizzling onions, the incessant rush of chefs, the condensation on cold windows, is only half of the story. Alongside a blend of fine tastes and scents is a dirtier world, one of grease and fumes; the by-product of vigorous cooking. 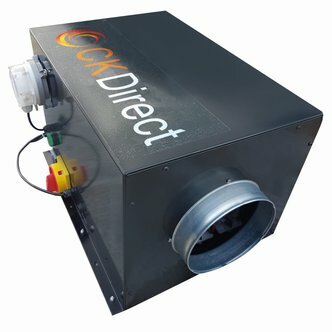 This grisly world is kept in check by mechanical vents and steel extract hoods, each with its own role in keeping kitchen occupants safe. If the balance between the two worlds is not carefully managed, the commercial kitchen could be brought to its knees. 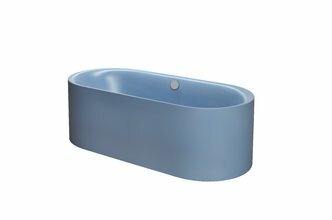 German bathroom product manufacturer, Bette, will be exhibiting its ‘30 year warranty’ glazed titanium-steel baths, shower floors and washbasins and showing the latest in bathroom design, colour and safety at Sleep + Eat.